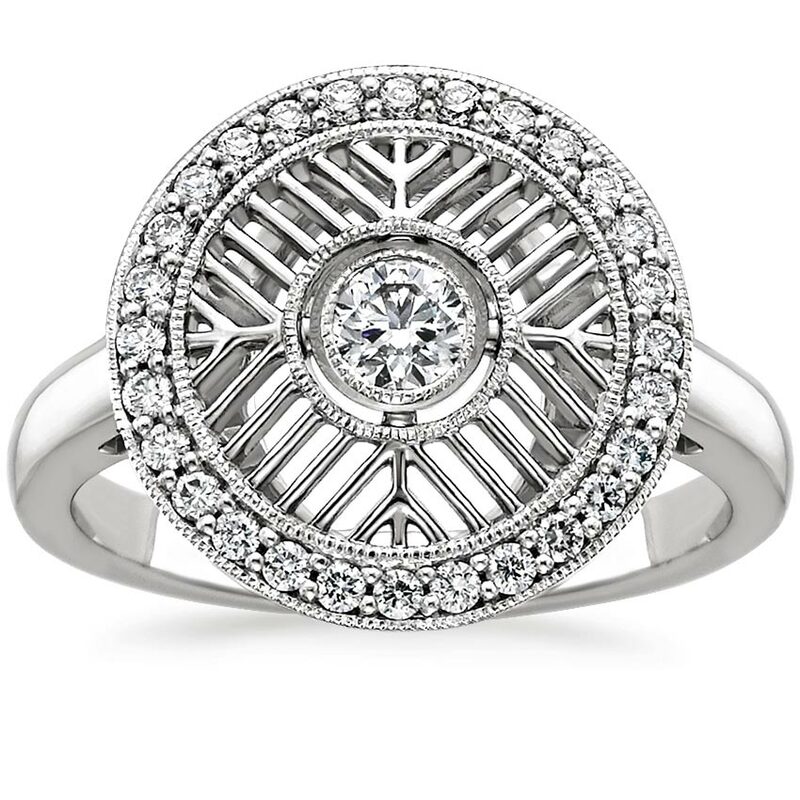 For the bride who craves a distinctive ring with a designer aesthetic, we dreamed up a collection of uncommonly beautiful styles. 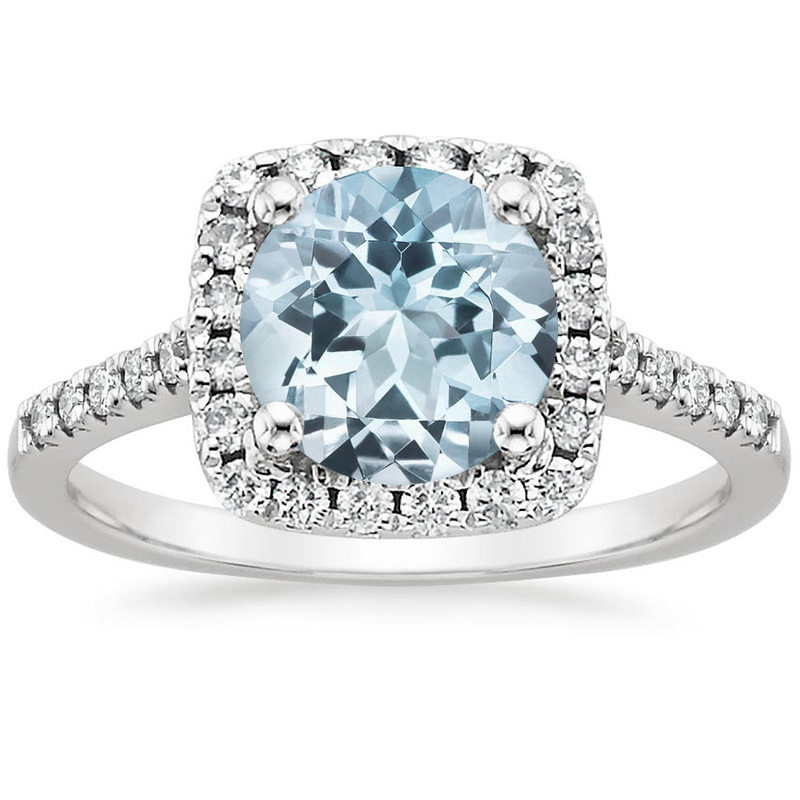 Unexpected details like rose cut diamonds, aquamarines, and bezel settings marry with classic silhouettes for an unforgettable look. 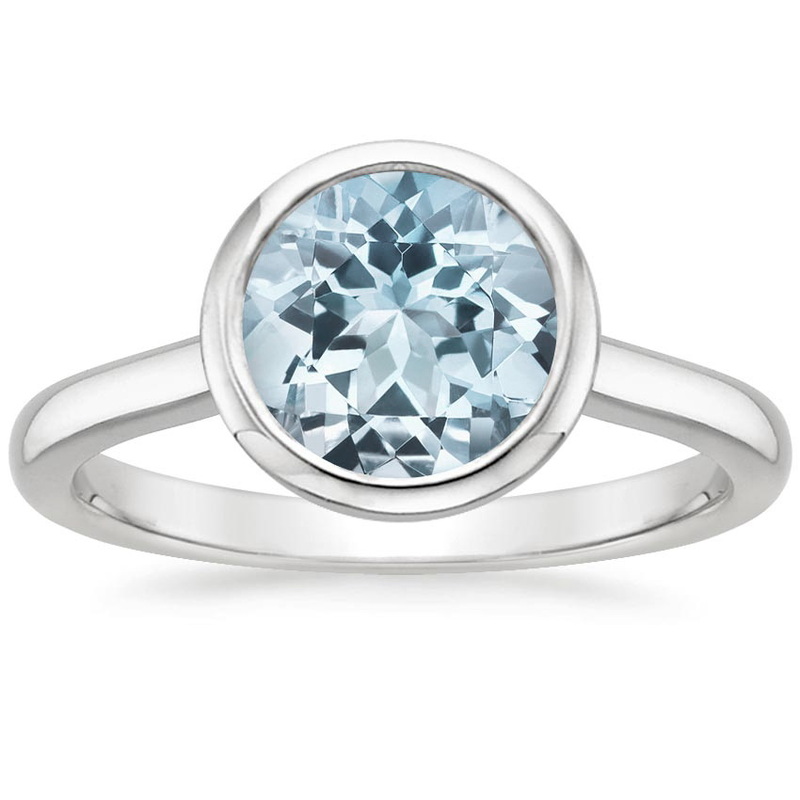 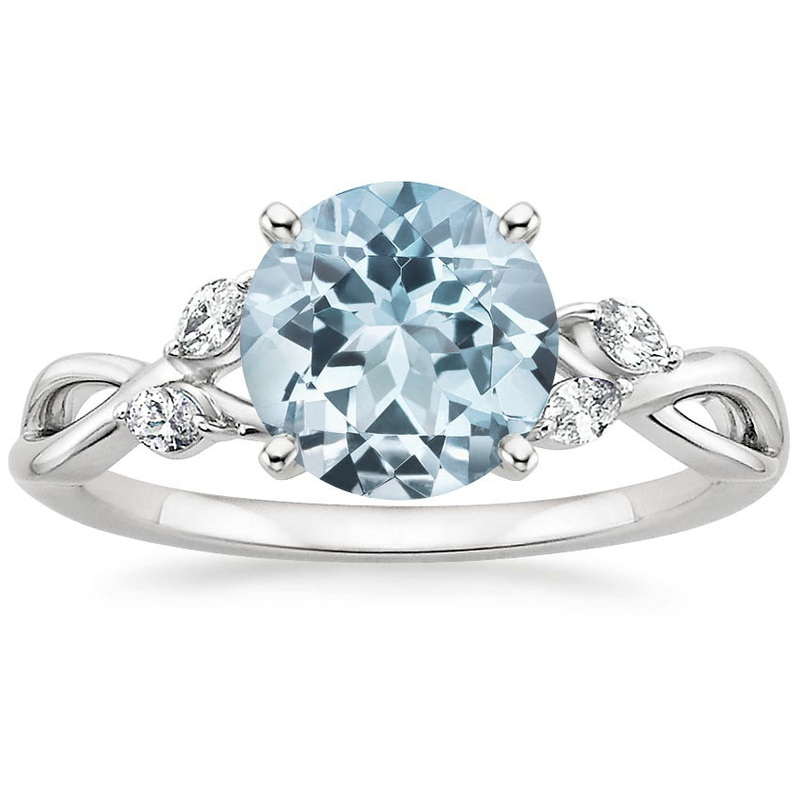 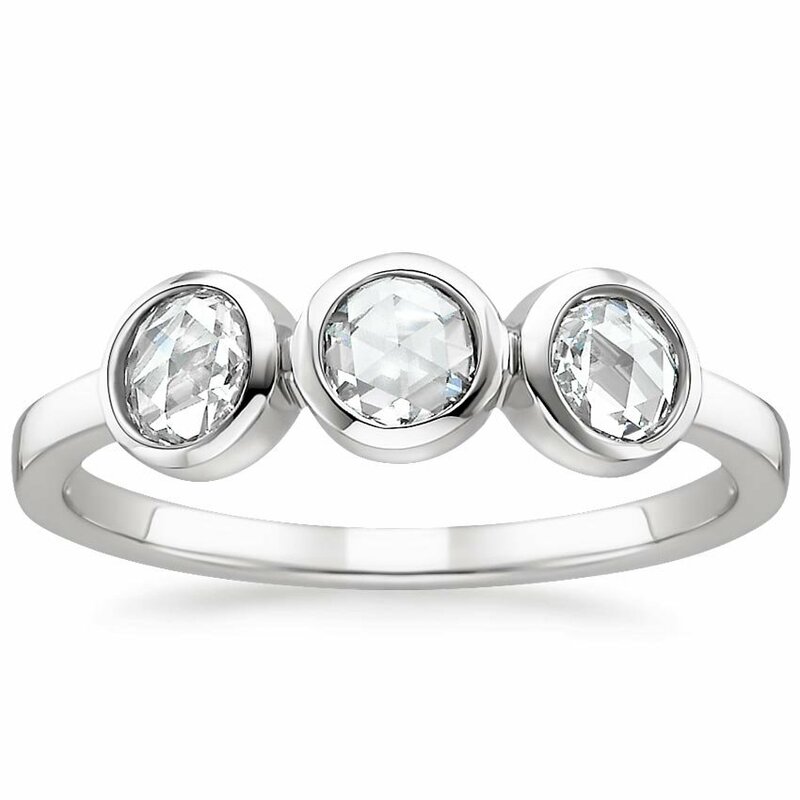 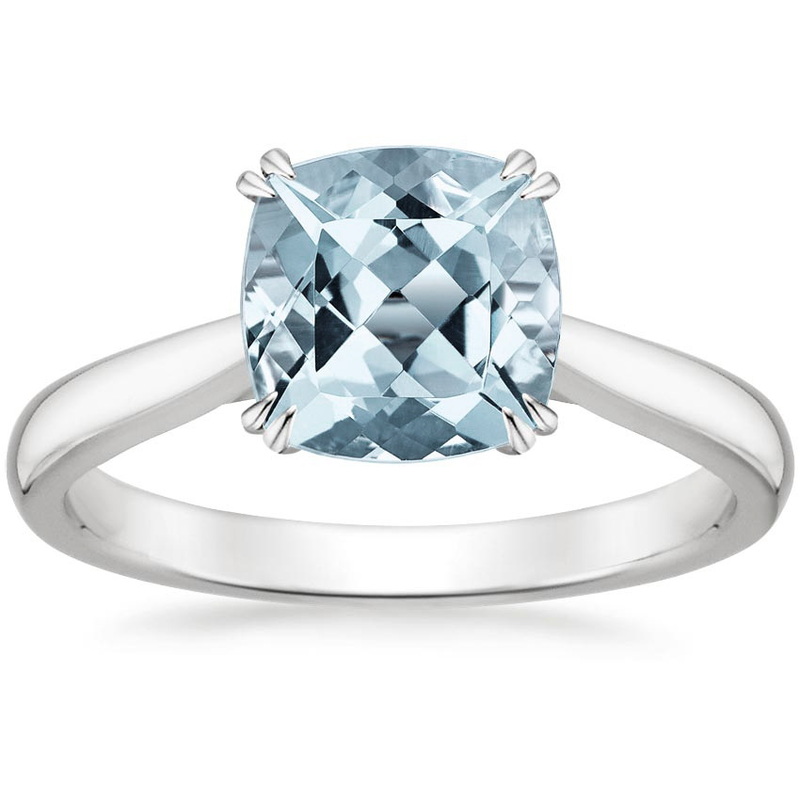 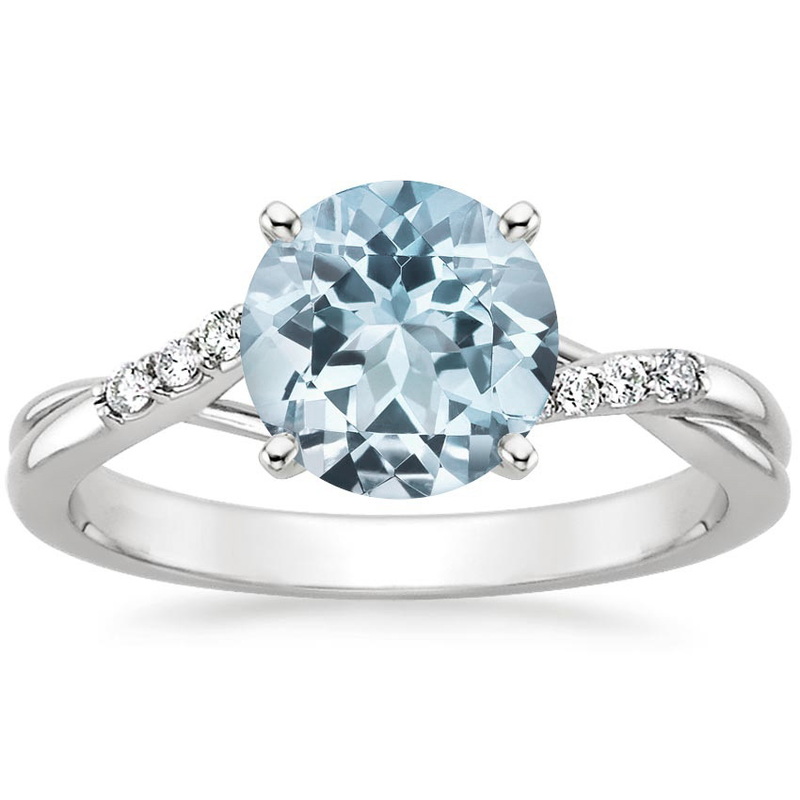 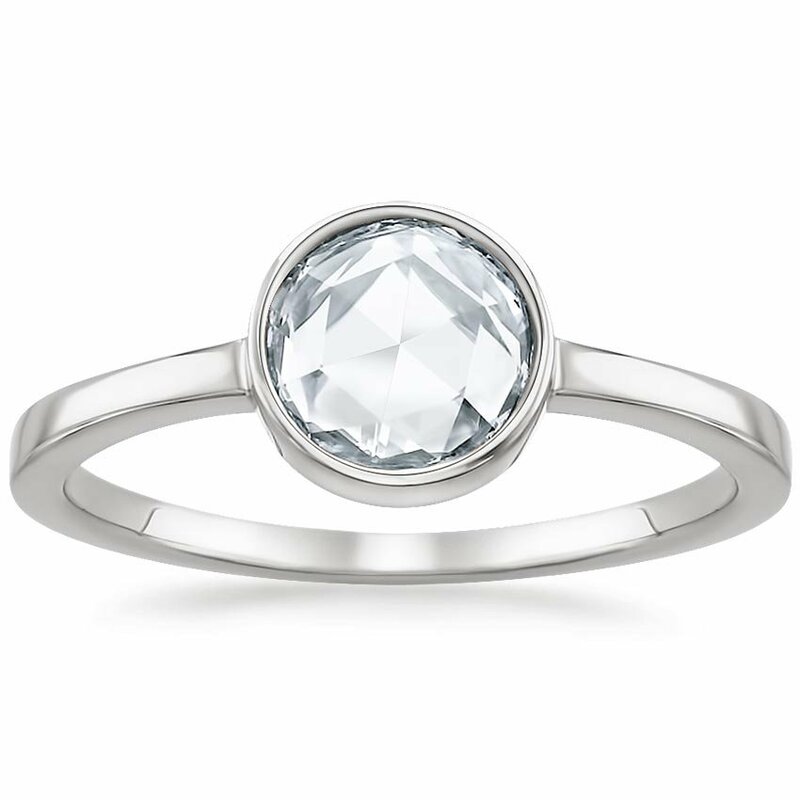 Aquamarines are an alluring and distinctive centerpiece in our most sought after engagement rings. 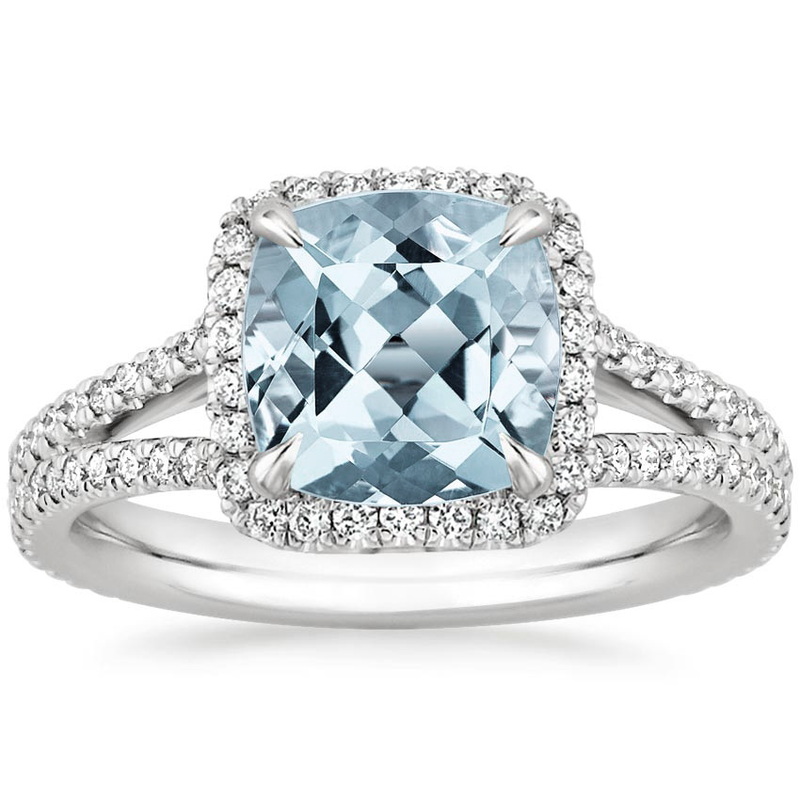 Named for their color, aquamarines echo the ocean’s purest blues. 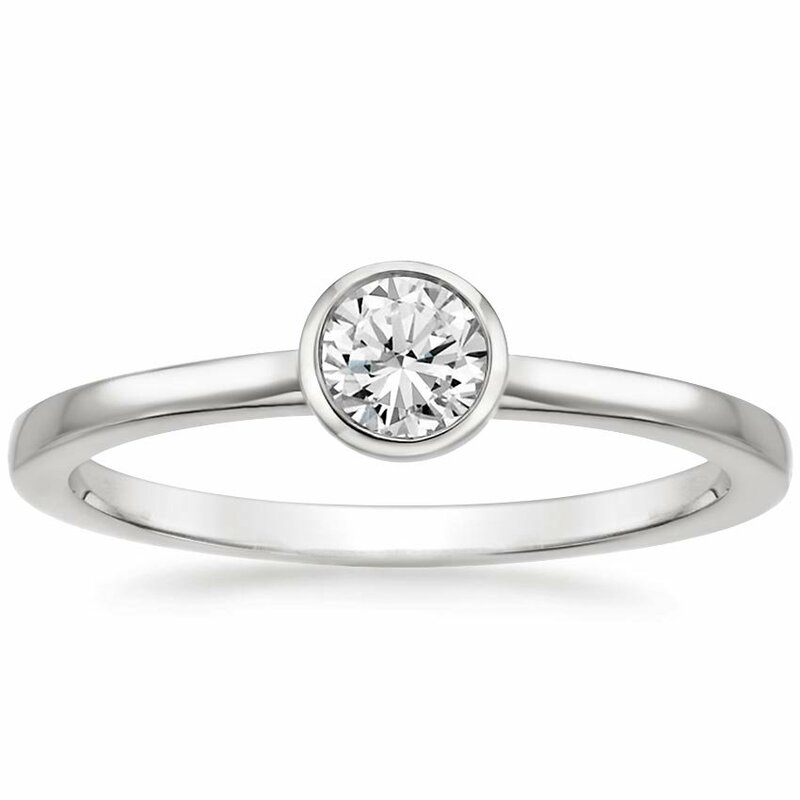 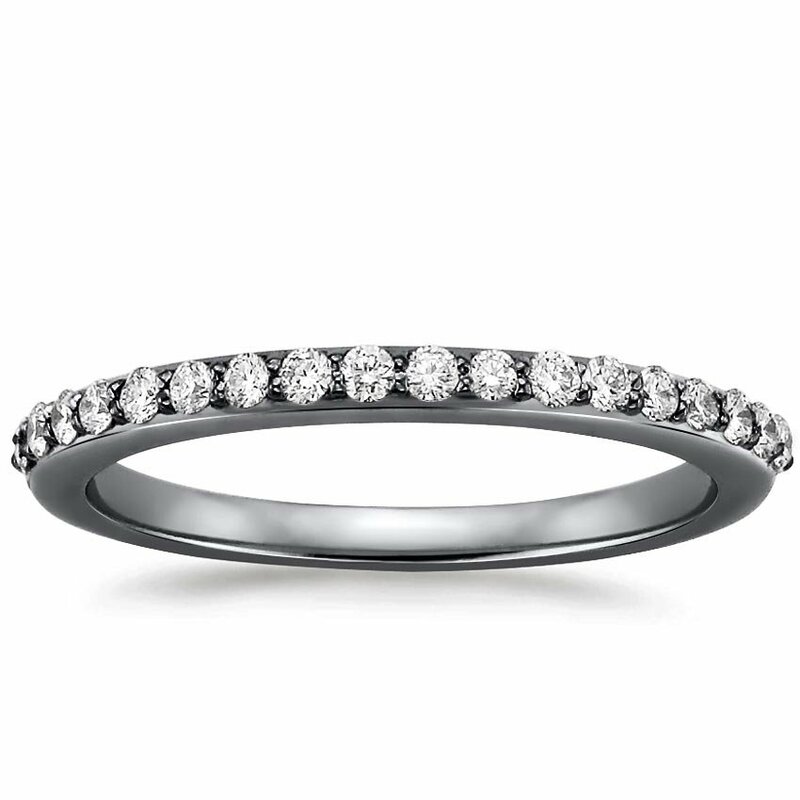 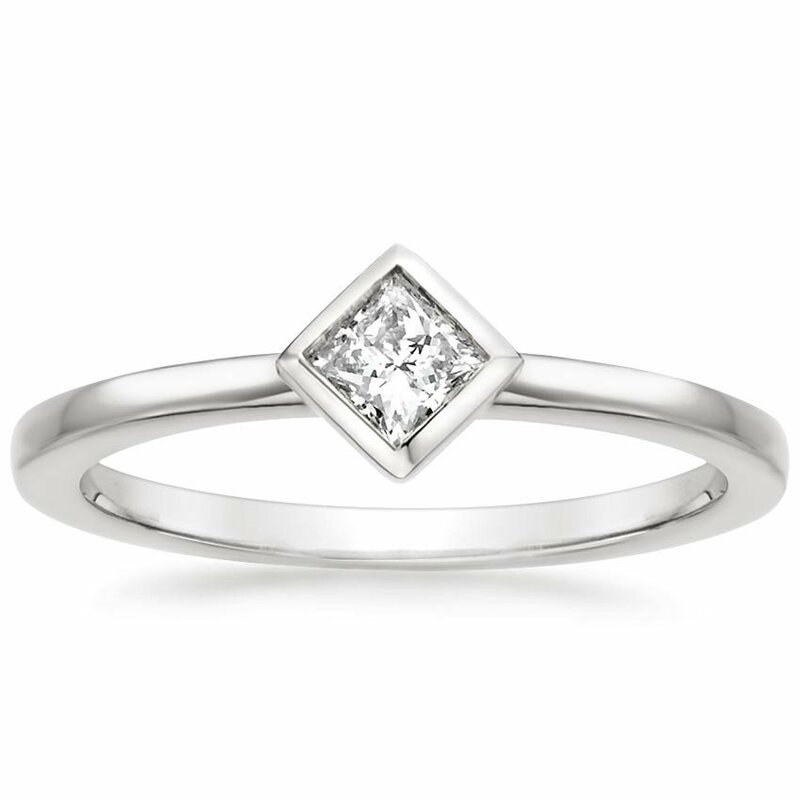 Rose cut diamonds have a subtle shimmer and quiet beauty that’s both vintage and contemporary in feel. 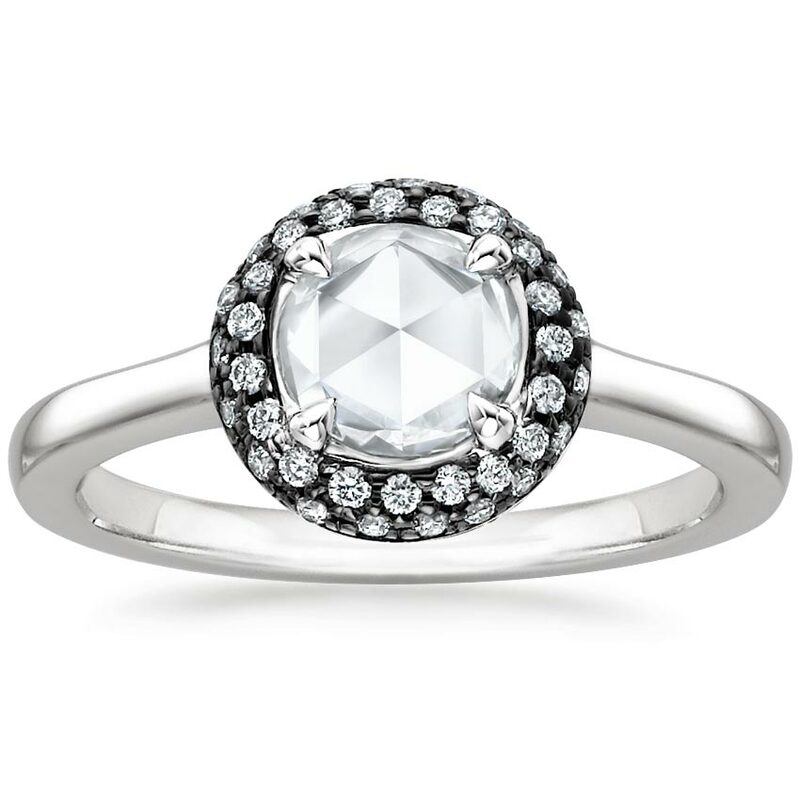 Invented in the 1500s, the rose cut has facets that rise to a single apex, making it resemble a rose bud. 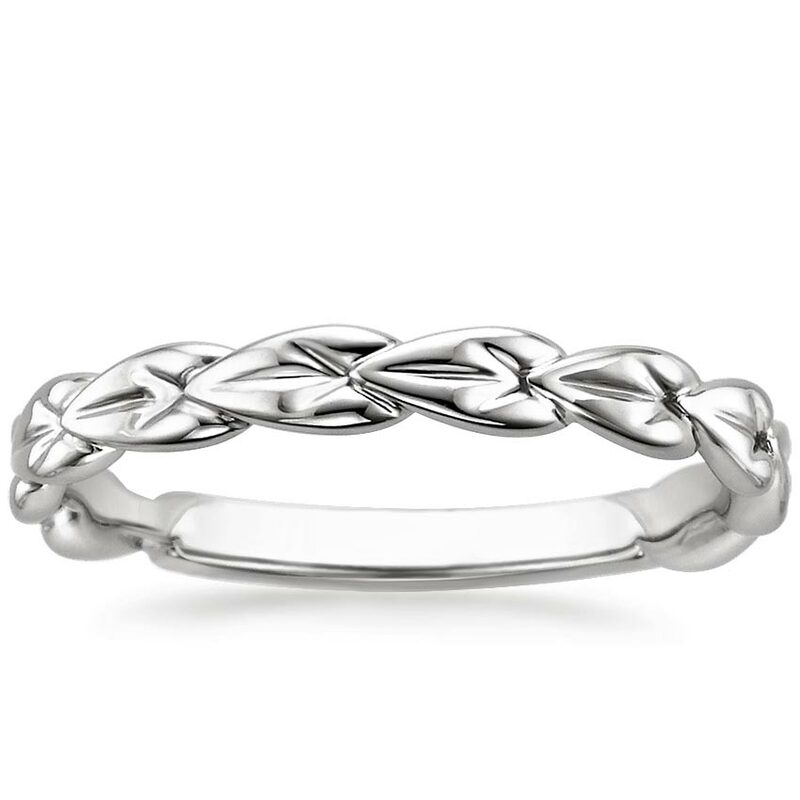 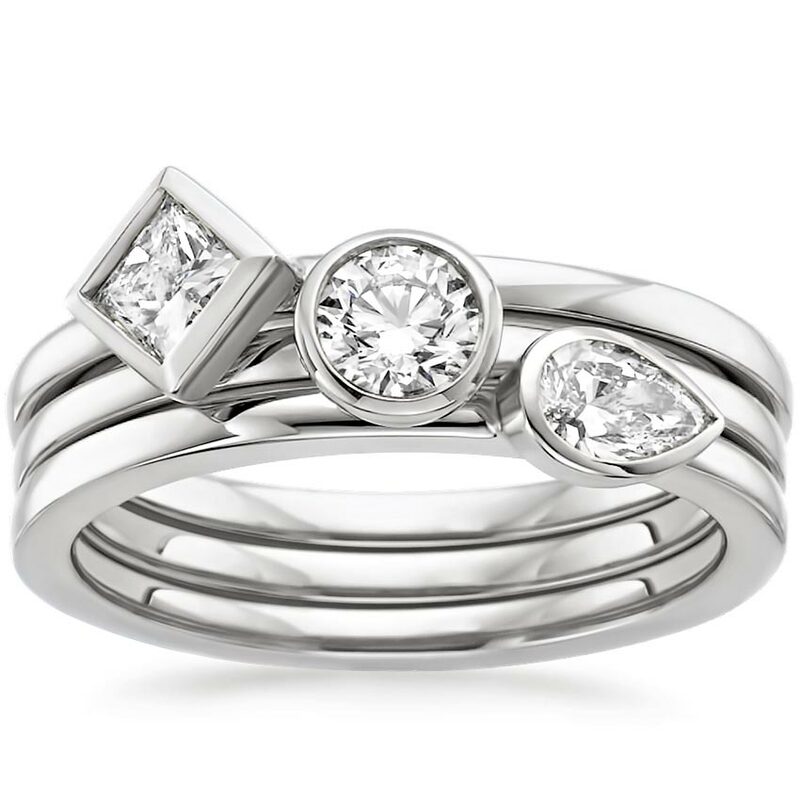 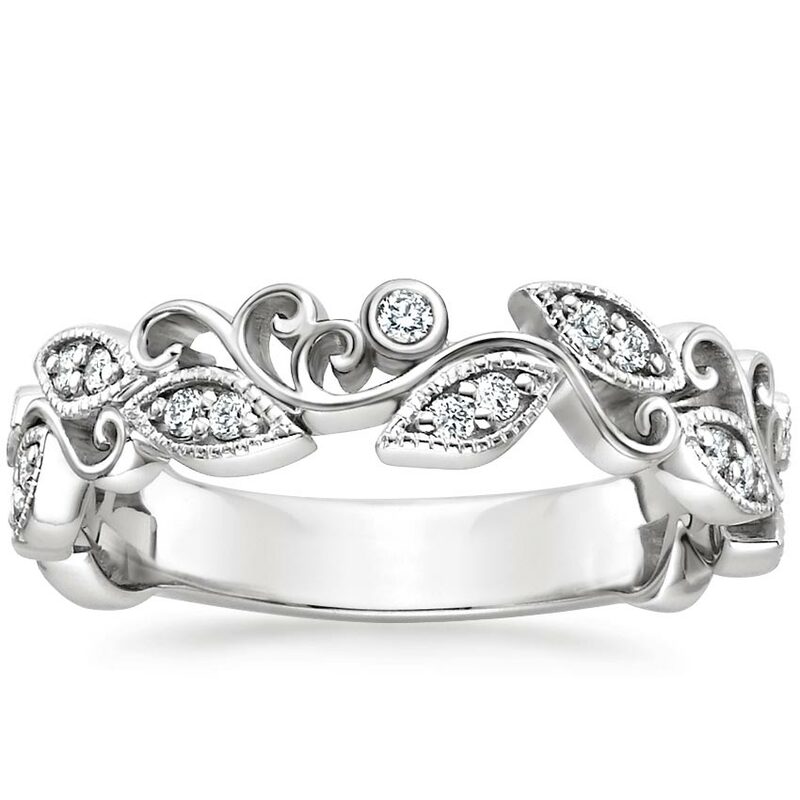 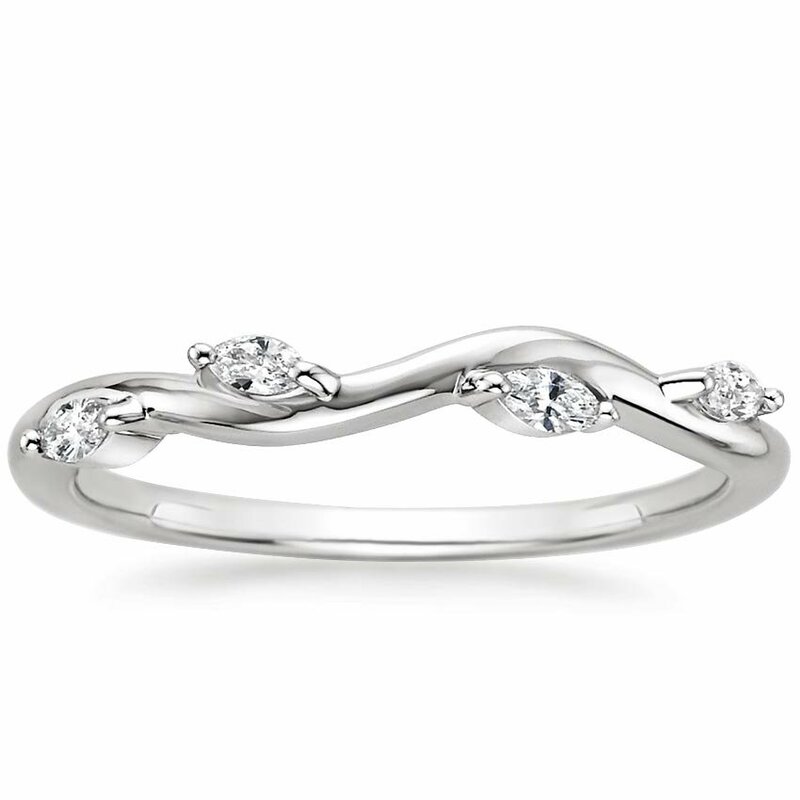 Each piece in the collection is hand-crafted to order by our master jewelers. 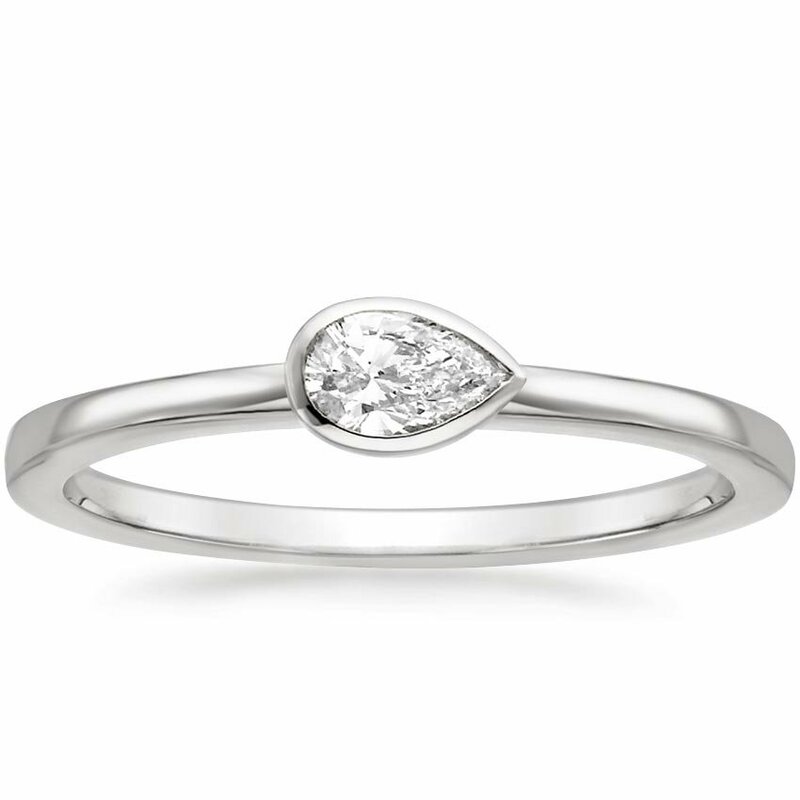 At Brilliant Earth, there is no compromise between quality and conscience.